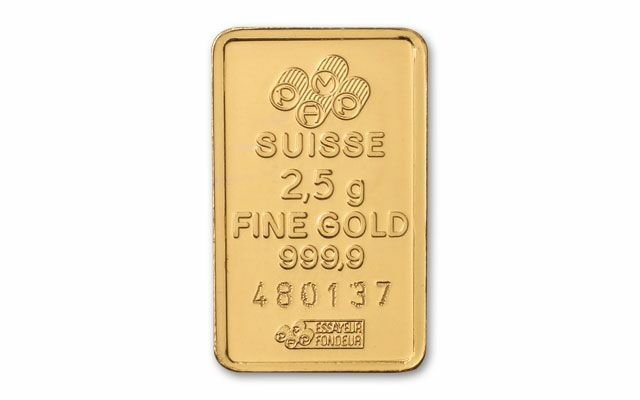 Better Than Swiss Chocolate-Pamp Suisse Gold Bars! 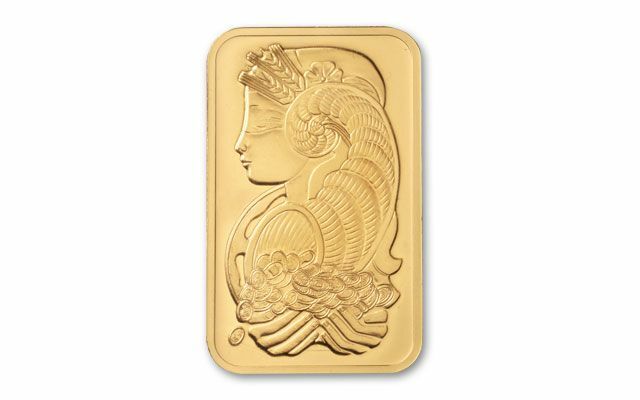 In times of economic uncertainty and potential inflation, traditionally, smart money moves into gold. No country's gold is more trusted than Switzerland's. 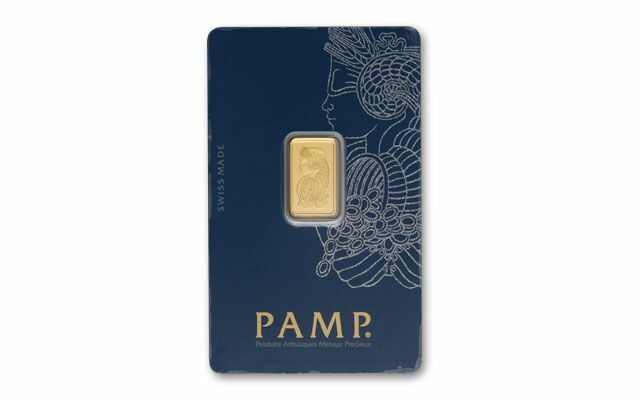 These Pamp Suisse gold bars are struck in 99.99% gold, and their convenient fractional sizes make them highly sought after by gold buyers around the world. Pamp Suisse is located at Castel San Pietro, Switzerland. 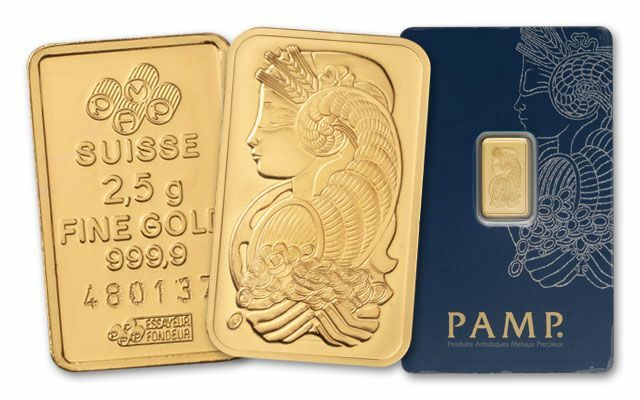 The company is completely independent of any government, and it provides more than half of all the gold bars under 50 grams sold around the world. They are so well respected in the gold industry, they are assigned as an 'Approved Good delivery Referee' to determine the quality of products by the London Bullion Market Association. You can't do better than Pamp Suisse!